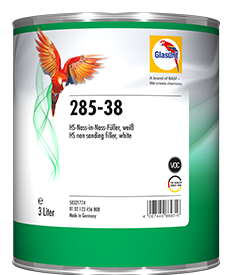 Even more flexible witzh brilliant results. 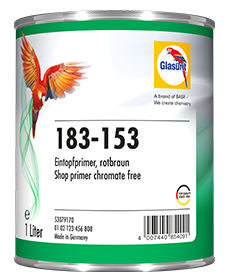 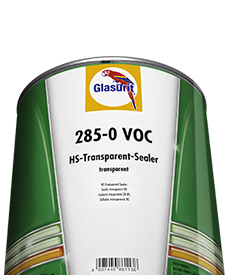 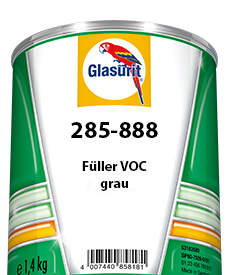 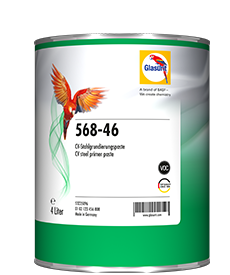 Glasurit 284-45 CV Filler is a must wherever high-quality commercial vehicles such as buses, cabs and fire engines are painted. The new white CV filler ensures an even more brilliant painting result and is at the same time more flexible. 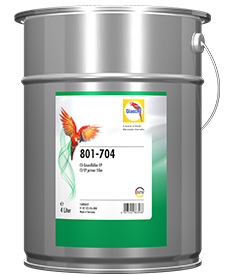 In conjunction with Glasurit 922-180 CV Filler Hardener PRO, the white CV filler ensures a very good topcoat finish, brilliance and gloss level. 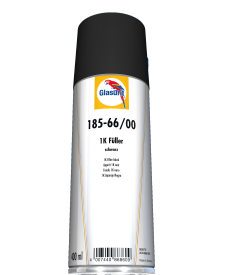 The white filler can be used not only as a wet-on-wet filler; it can also be sanded after drying if required. 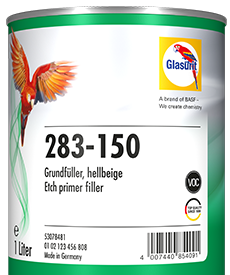 Thanks to its white color, the CV filler ensures optimum color accuracy. On top of this, it can be tinted with Glasurit 568-408 to a gray shade that matches the topcoat color. 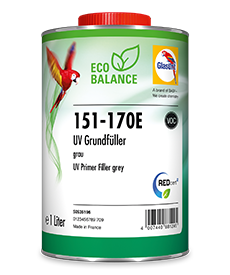 It thereby ensures better hiding power, particularly for difficult shapes, and at the same time helps to save time and materials. The CV filler is also distinguished by its excellent adhesion. 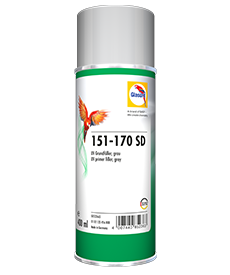 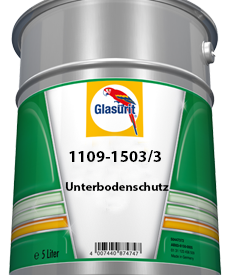 With Glasurit 522-111 Softface Additive, it can also be used on plastic surfaces. 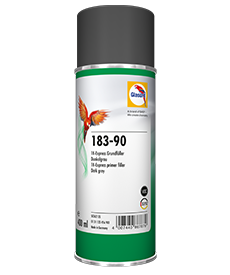 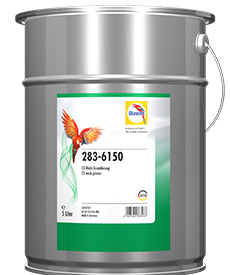 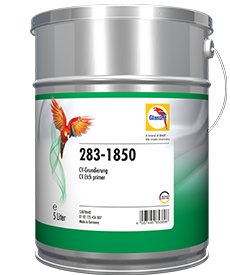 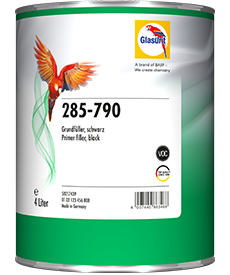 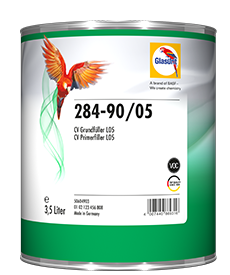 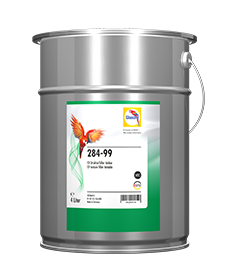 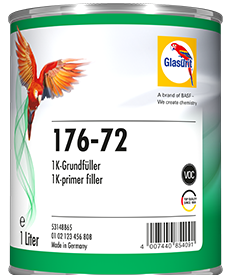 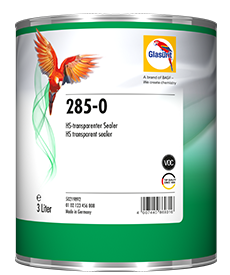 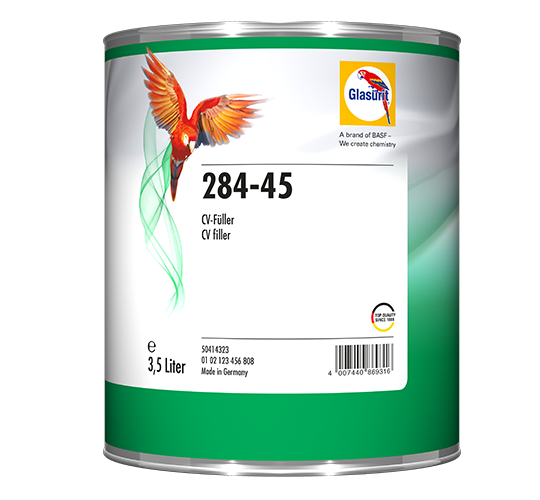 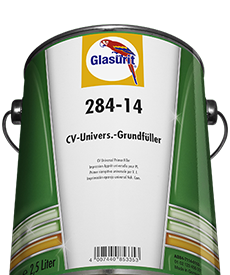 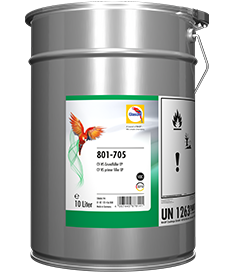 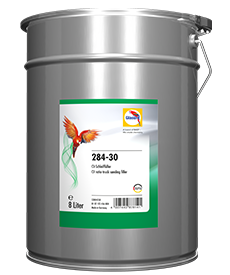 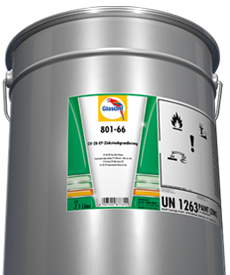 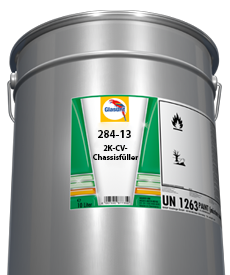 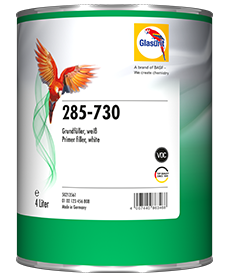 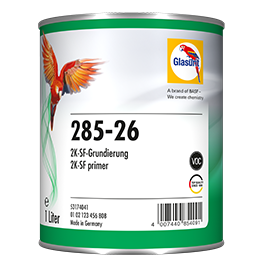 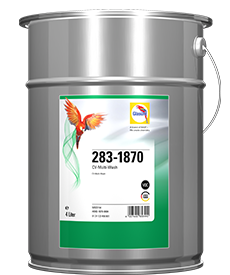 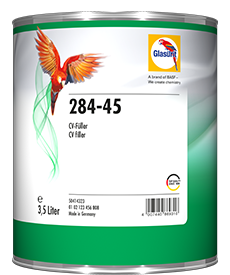 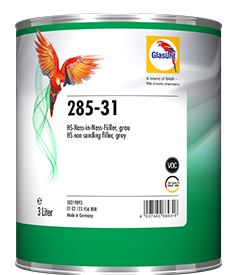 In this way, Glasurit 284-45 CV Filler provides workshops with complete flexibility in creating brilliant painting results while meeting the highest quality requirements. 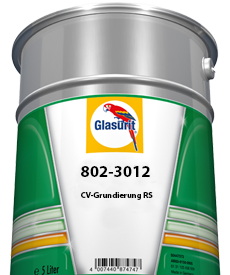 In combination with Glasurit 922-180 PRO CV-Filler, the white CV-Filler ensures a very good top coat, brilliance and luster. 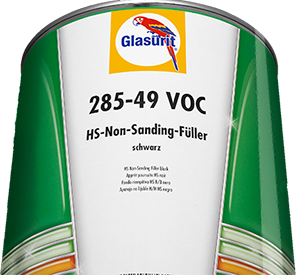 The white filler can not only be used as a wet-on-wet filler, it can also be sanded after drying. 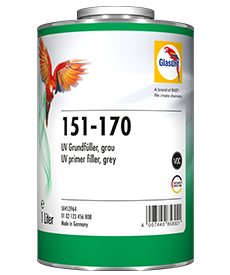 Due to its white color, the CV-Filler ensures optimum color accuracy. 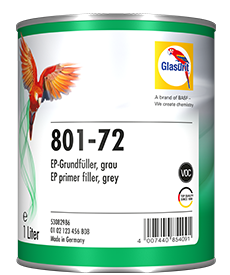 At the same time it can be dyed to match the top coat or glazed with Glasurit 568-408 into a matching gray shade. 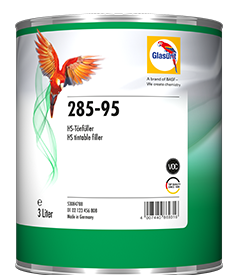 This ensures a better covering performance, especially with difficult geometries, and also helps to save time and material. In addition, the CV filler is characterized by a very good adhesion. With Glasurit 522-111 softface additive, it can also be used on plastic substrates.